Continental Reifen Deutschland GmbH and Hannover 96 have concluded a new sponsorship agreement in what is a renewed extension of their exclusive partnership. 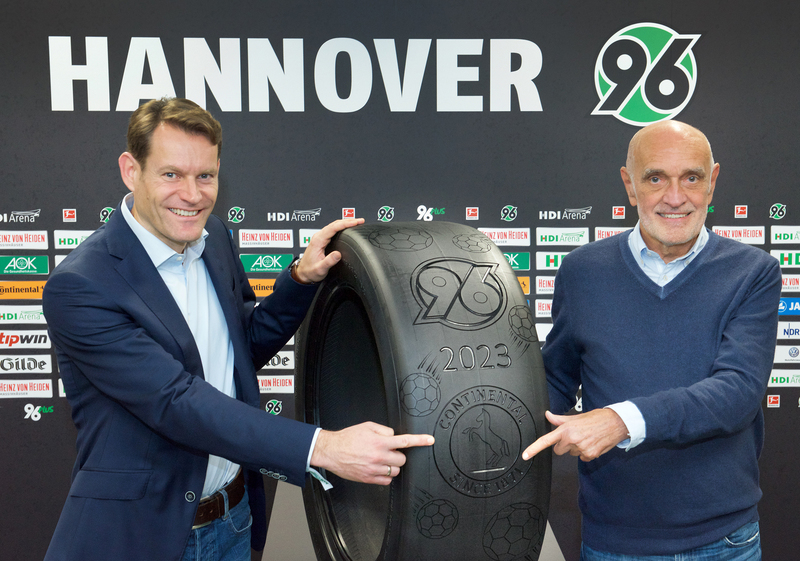 The current close collaboration between the Hanover-based international tire manufacturer and automotive supplier and the Bundesliga football club dates back to the 2002/2003 season. The new agreement has a five-year term, beginning with the 2018/2019 season, and is valid for all divisions. As a result, Continental will retain its promotional presence in full view of the TV cameras and continue to use the HDI Arena’s largest private box with 30 seats. Another part of the new agreement concerns the funding of the new Hannover 96 youth academy, The fully revamped youth training center, known as “96 - DIE AKADEMIE”, was completed in the summer of this year and provides training grounds and a new sporting home for the U11 to U23 youth teams. “The five-year extension to our agreement with Hannover 96 marks a clear commitment on the part of Continental to the club and to the City of Hanover as our headquarters location,” said Nikolai Setzer, Member of the Executive Board of Continental AG responsible for Corporate Purchasing and the Tire Division. “In the context of our VisionZero strategy, which includes offering driver training courses at eleven ADAC driving safety centers across Germany, collaboration with the youth training center also gives us the opportunity to prepare these young people for their roles as future road users. Extending our long-term collaboration with Hannover 96 that began back in 2002 ensures that we remain a reliable and trustworthy partner for the club in the future,” Setzer added. Continental has been exclusive tire partner to Hannover 96 since 2002 when the company began supplying premium brand Continental tires for the team bus, helping to ensure that the players travel safely around Hanover and to the venues of their away matches across Germany. Since then, the tire manufacturer has gradually expanded the scope of the partnership. The origins of collaboration, however, date back more than a century to the year 1913 when what was then Continental Pneumatic company in Hanover first partnered with the football club and advertised at the stadium. 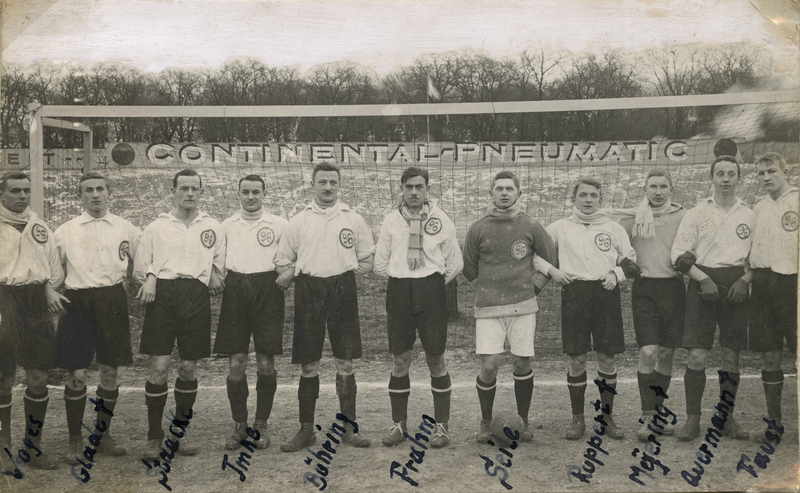 In the 1950s, several of the players who became German champions with Hannover 96 in 1954 had day jobs at Continental.